Welcome to the Minnesota Youth Ski League! 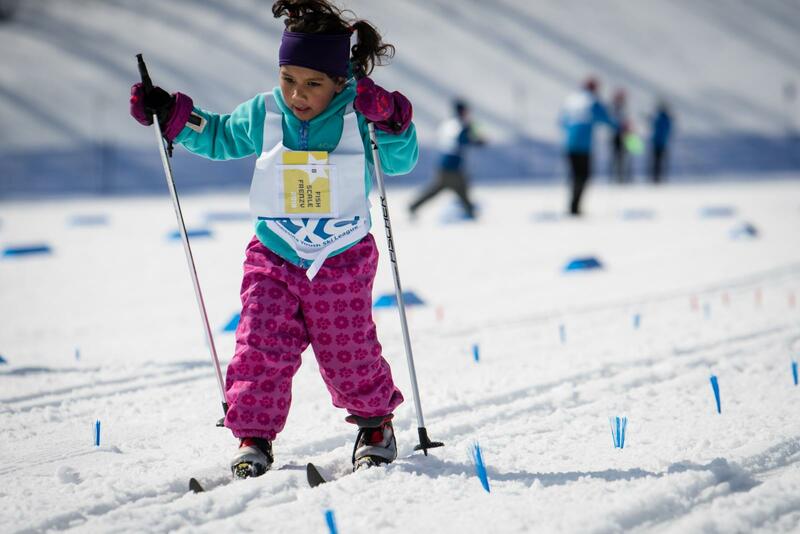 Read more about Welcome to the Minnesota Youth Ski League! 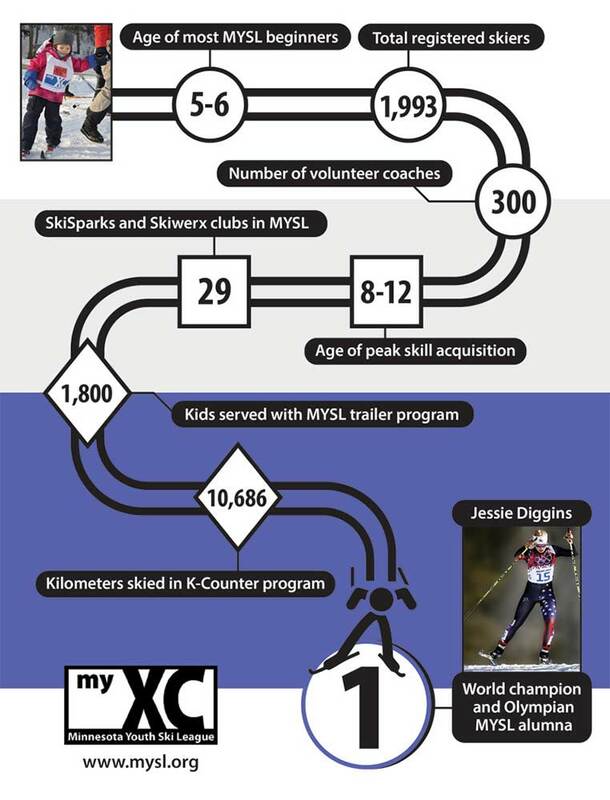 Here is a summary of our newest program, Skiwerx. Thank you MYSL families! Through our club format, we are not only building skiing families, we are building social connections, healthier communities, and joy in the winter. Email me when 2019 Registration opens! For new families that are not in our database, please fill in some basic info and we will email you the week before registration opens next year. We open registration in October. Please look at our "Find of Club" link to find a list of current clubs. We will update the club list in September. If you don't see a club in your area, we can help you start one! Please contact Chrissy@mysl.org. Read more about Email me when 2019 Registration opens! We are proud to announce a new collaborative effort to get more families skiing together. Both organizations will be sharing their family appropriate event/trip invitations to the members of the other organization. The focus of NSSTC is recreational trips to great locations that will surely create lasting memories for your family. MYSL members are able to participate in any NSSTC day event that is appropriate for families. If the trip includes an overnight, NSSTC membership is required (but is very affordable).